PDH Academy is a fully approved training provider for architect continuing education in the state of Florida. We are also approved by the DBPR, the Florida Board of Architecture and Interior Design, and the Florida Building Commission to offer the mandatory two-hour advanced building code course for architects. All 24 CEH can be taken in online courses. The board automatically accepts courses approved by the American Institute of Architects (AIA). PDH Academy is an approved provider of continuing education coursework through AIA. All of PDH Academy’s courses are approved by the American Institute of Architects (AIA) for health, safety, and welfare hours. Therefore, you may take any one of our courses to meet the 22-hour HSW requirement. PDH Academy also has the new 6th Edition Advanced Building Code course approved for 2 hours. Click here to view our Florida Architect courses that are approved to meet the continuing education requirements of Florida. Instructors, lecturers, panelists, and discussion leaders for professional development courses shall be credited for continuing professional education purposes at twice the credit granted participants for the first presentation of a specific course or program, the same as the credit granted a participant for the second presentation and none thereafter. Co-panelists and co-discussion leaders shall be credited for the portion of specific courses or programs they must prepare to discuss and lead as a co-panelist or co-discussion leader. Got more questions about continuing education for Florida architects? Read on! I’m an AIA member. Do you report my continuing education hours to the AIA? Yes. We report all continuing education hours to the AIA after you complete your continuing education with us if you are an AIA member. Do you report my results to the Florida Board? This is the way it works in Florida. You will renew your license and check the box letting them know you completed your mandatory architect continuing education. If the board audits you, they will ask you to provide your certificates of completion for your architect continuing education courses. Do you offer the Florida Advanced Building Code Course for Architects? Yes. You can view the latest FL Advanced Building Code Course for Architects by clicking here. Do you offer any architect continuing education training that is not online or correspondence? We offer online and correspondence continuing education to renew your Florida architect license. We do not offer any classroom continuing education courses for Florida architects. We find that most students prefer to complete their continuing education online on their computer, smartphone, or tablet – or out of our course booklet. Do you provide me with a certificate of completion when I finish your continuing education course? Yes, all graduates of our Florida architect continuing education course will receive a certificate of completion. We can either email, mail, or fax the certificate to you. What if I still have questions about completing my Florida architect continuing education courses? No problem. Just call our continuing education specialists at (888)564-9098 or email us at support@pdhacademy.com. 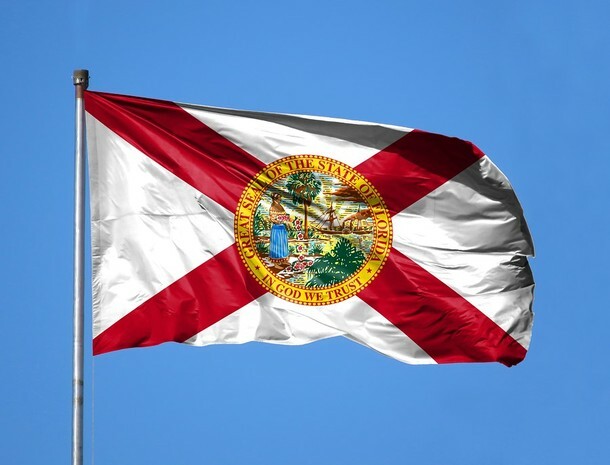 Are you ready to take care of your continuing education requirements as a Florida architect? It’s easy! Check out our approved courses for architects today!